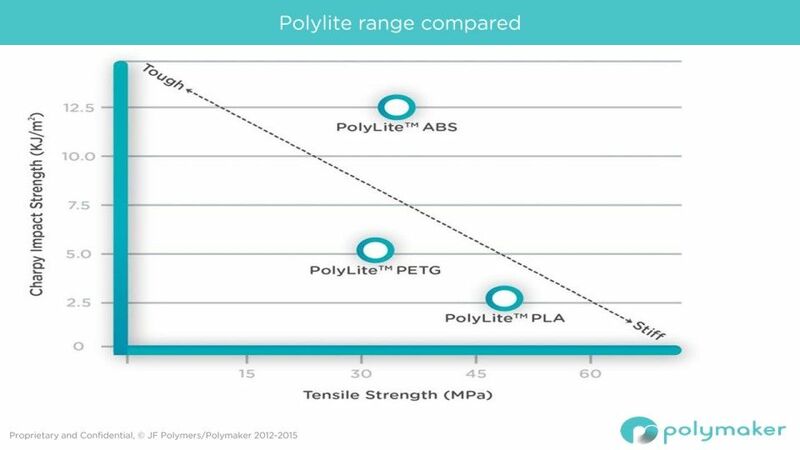 PolyLite™ PETG is an affordable PETG filament with balanced mechanical properties and ease of printing. 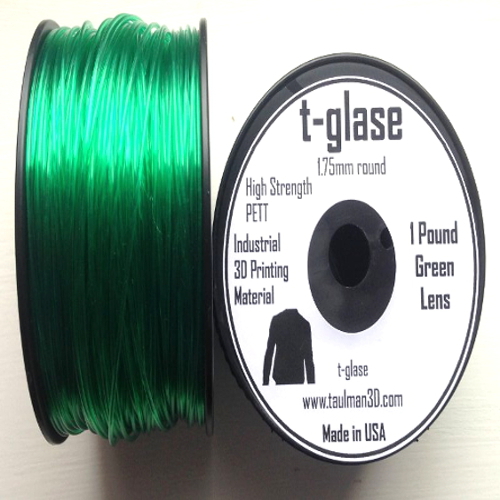 You will earn 30 loyalty points with this purchase worth £0.30 that you can use on this order. 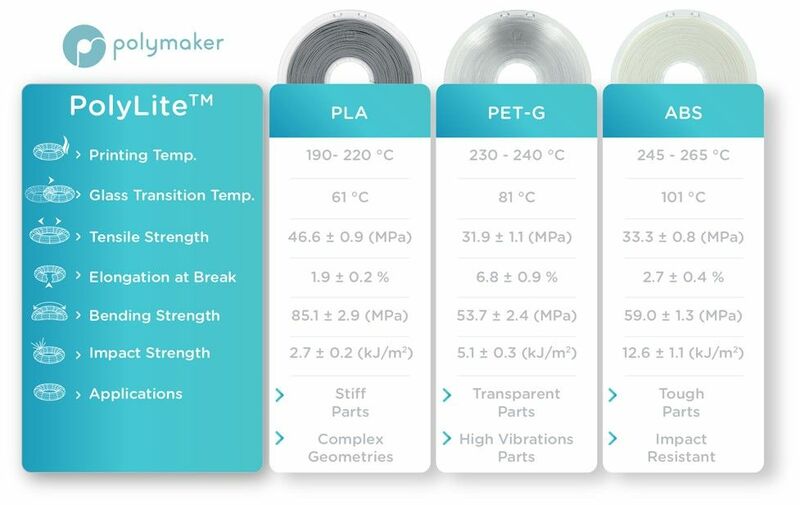 PolyLite™ is a family of 3D printing filaments made with the best raw materials to deliver exceptional quality and reliability. 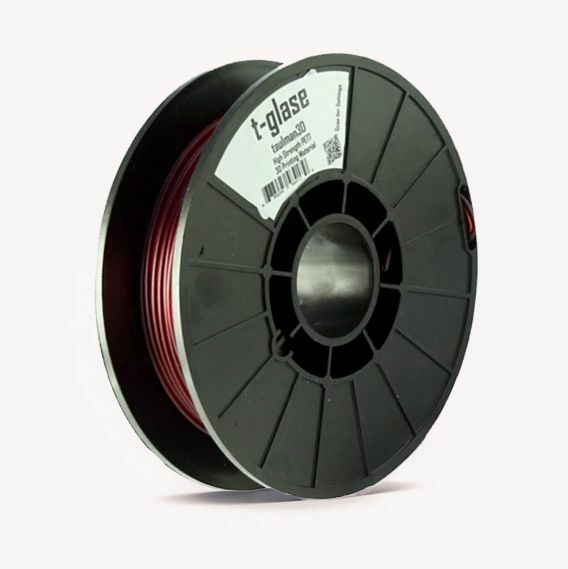 PolyLite™ covers the most popular 3D printing materials to meet your everyday needs in design and prototyping. 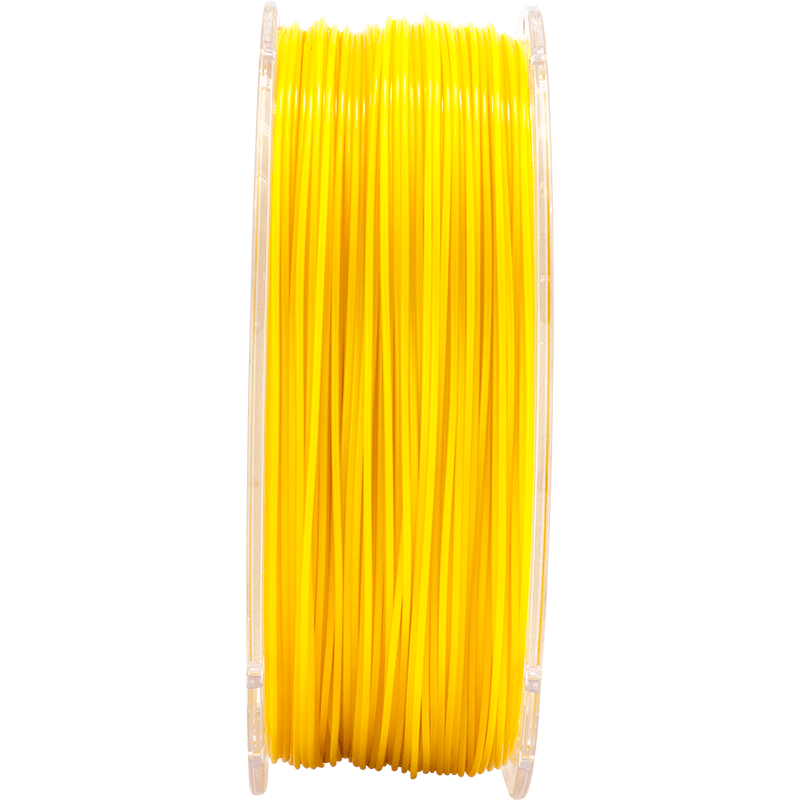 Another great 3D Desktop printing filament from the world renowned manufacturer PolyMaker™, here is the new PolyLite™ PETG, a true PETG at a really great price. This material is tough, we mean print a test piece just a few layers thick and see how strong and resilient this material is! 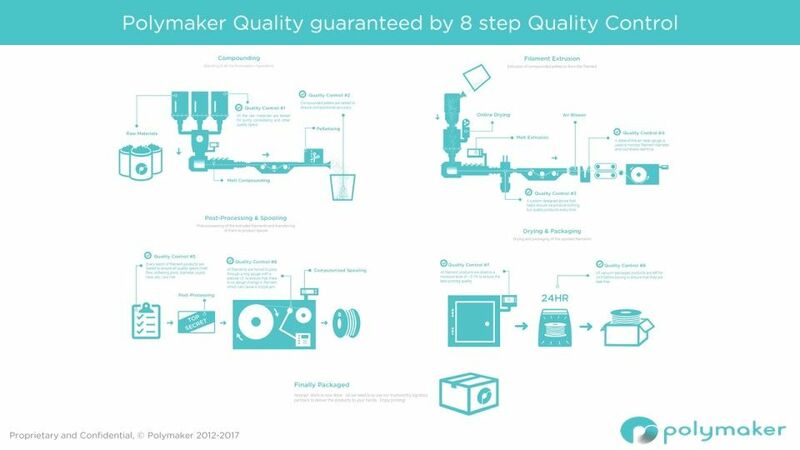 PETG can be used for printing parts that need high impact resistance, can be sterilised, for food use (though be mindful of long term contact with food, as with any 3D Desktop printing plastics).